Lovely detached villa for sale in Nagüeles, Marbella. With 5 Bedrooms, 5.5 Bathrooms, and a lrge built area of 400m². 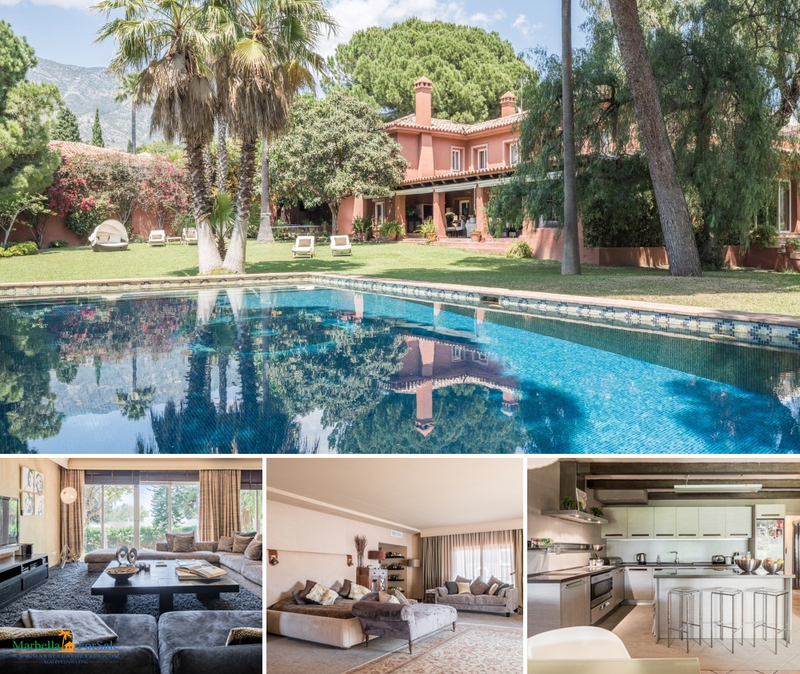 This beautiful villa is south facing sitting within a large plot of 3,000m². It is close to all amenities including golf course, shops, and schools. 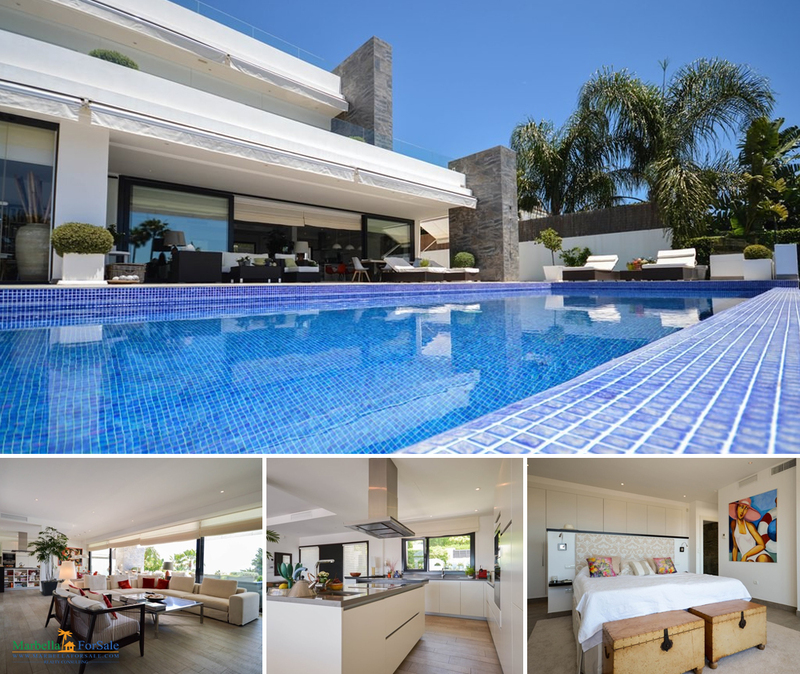 Modern south facing, five bedroom villa in Nagueles, at the foot of Sierra Blanca on the Golden Mile within a short drive to the beach and all amenities. Located in a luxury closed urbanization and built in an Andalucian style this development has two communal swimming pools. 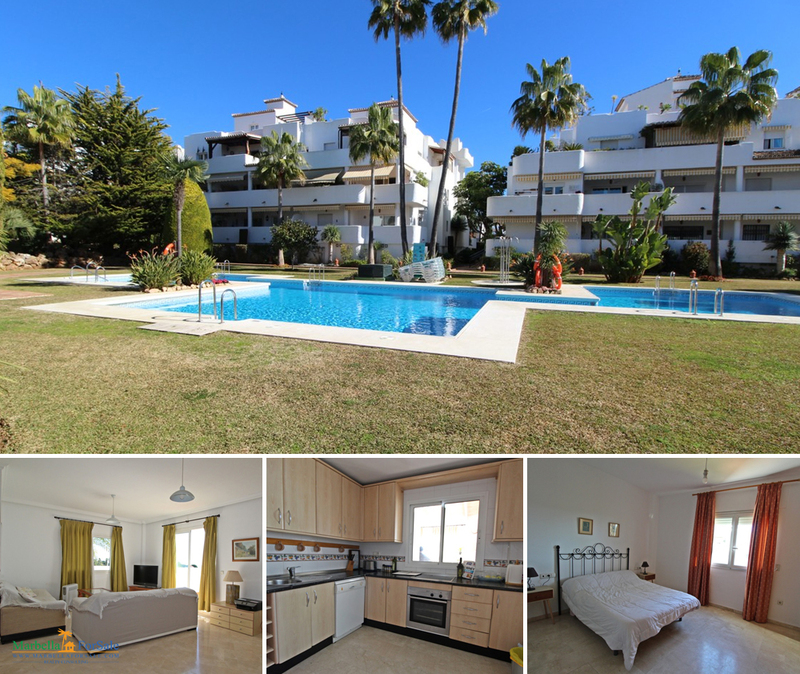 Situated in one of the most prestigious areas of Marbella at the foot of Sierra Blanca just five minutes from the city and the famous and exclusive Puerto Banus. The houses have a spacious living room with fireplace and access to a private garden, three spacious bedrooms, four bathrooms. 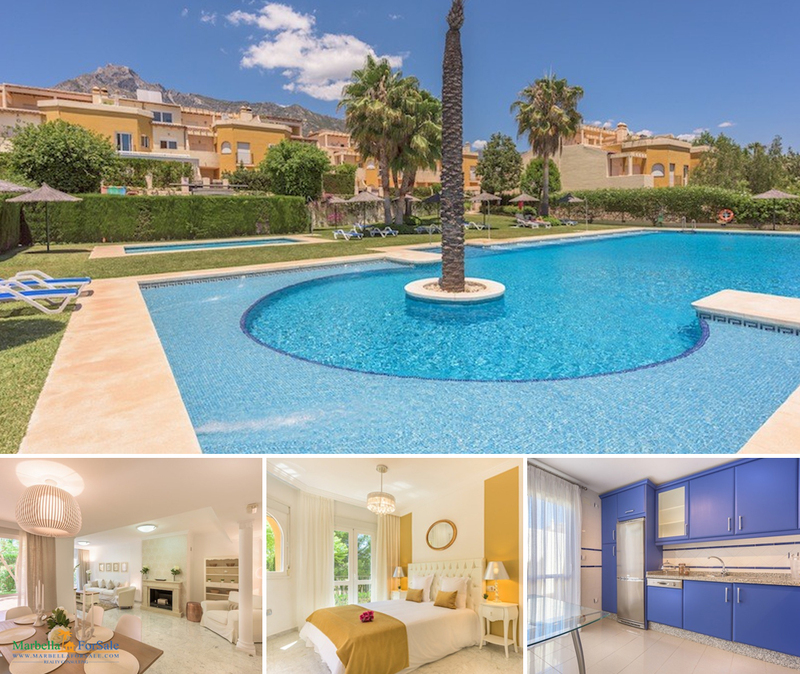 This luxury villa was recently refurbished to highest standards. Located in a gated community with 24h security the property comprises almost 5000m² plot with woderful views towards Marbella and the sea. The property offers 100% privacy and security in the manicured tropical gardens. On the ground floor there is a vary spacious living area, modern open plan kitchen with a separate laundry. The entrance has double height ceilings. All these areas have open views to the gardens and pool. On the entrance level there is the master suite with dressing area, an office and 2 more ensuite bedrooms.